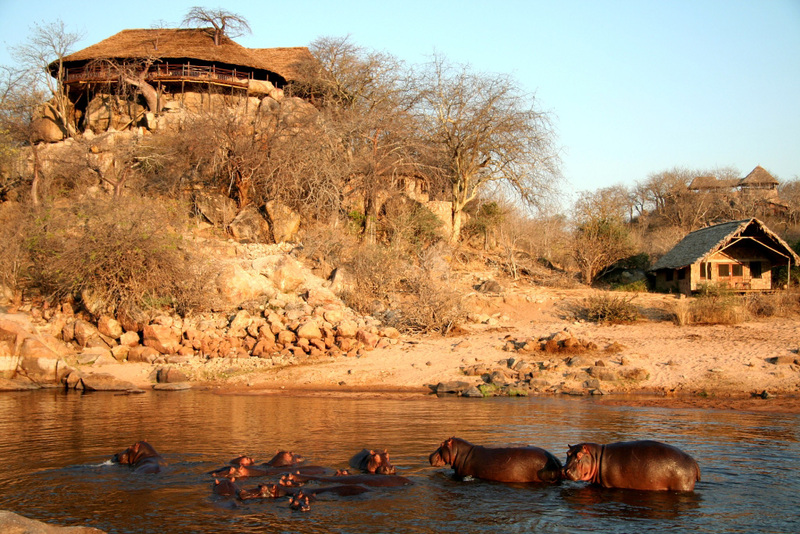 Explore The Ruaha – Remote,Wild, & Real ! If you really want to experience remoteness and wild places then Southern Tanzania is for you. Head off the beaten track with us and we will tailormake an itinerary to suite your requirements. Here’s a bit about Ruaha from Foxes! “Ruaha National Park is named after the river that runs through the southern portion of the park. The word Ruaha is a corruption of ‘luvaha’, which means river, brook or stream in Kihehe, the local tribal language of this area. The real name of the river is Lyambangari, but this is largely forgotten except by the very eldest of tribesmen. The area that is now know as Ruaha National Park was originally part of the Saba River Game Reserve which was established in 1910; following on from this it became part of the larger Rungwa Game Reserve (est 1946). It was only gazetted as a ‘national park’ in 1964 and mapped into the present boundaries in 1973. The park itself covers 10,300km2 , but it is part of a much larger ecosystem including the original Rungwa Game Reserve which adjoins the northern boundary and the Kizigo Game Reserve which continues on north east. There is a proposal to increase the total area under Game Reserve protection by adding in a new area to be named the Muhesi Game Reserve. 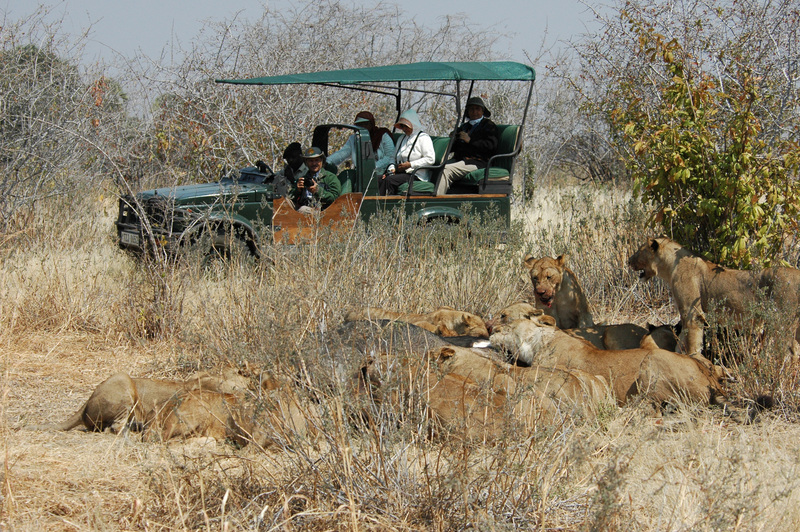 Contact Plains of Africa and we will tailor make your safari for you!